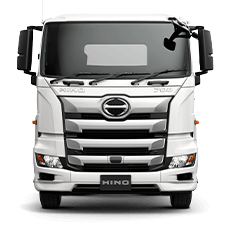 If you’re after a truck that’s really built to go, we’ve got you covered. 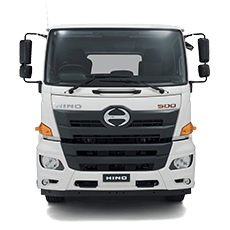 As Victoria’s premier Hino dealership, we’ve got a vast range of Hino new and used trucks in stock ready to get to work, from the light-duty 300 series through to our heavy-duty 700 series. 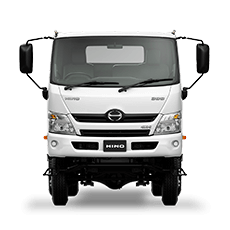 We back up our trucks with the industry’s best customer service, period. We’re proud of our reputation for delivering knowledgeable, professional support and advice every time, whether you’re talking to our responsive sales team, asking about our in-house finance options or investigating our fleet management solutions. 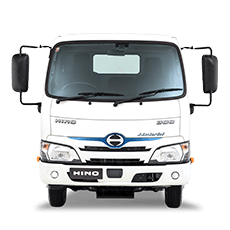 We know your Hino is integral to the way you do business. That’s why our state-of-the-art service facility and expert, factory-trained service technicians are on hand to make sure it’s performing at peak capacity. And we’re also dedicated to providing you with outstanding aftercare support via our 24-hour breakdown service and Night-shift service so you can get back up and running as fast as possible. 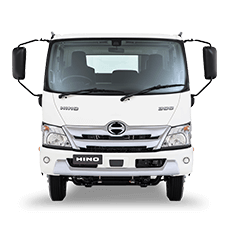 If you want to get the job done right, talk to us first – we’re your one stop shop for all your Hino sales, parts and service needs. Visit our showroom today and speak to our friendly team or call us now – we’re here to help. Contact us today on (03) 9001 8780.